Does your diet include a lot of bread, pasta, and other empty carbs? Do you find yourself craving these unhealthy foods? You can quit craving carbs with hypnosis. Through this expert process, you will grow to dislike carbs more and more. You will access the subconscious mind in order to make healthier choices. Afterwards, you may even find yourself skipping the carb aisle completely at a grocery store! Overcome your carb cravings. 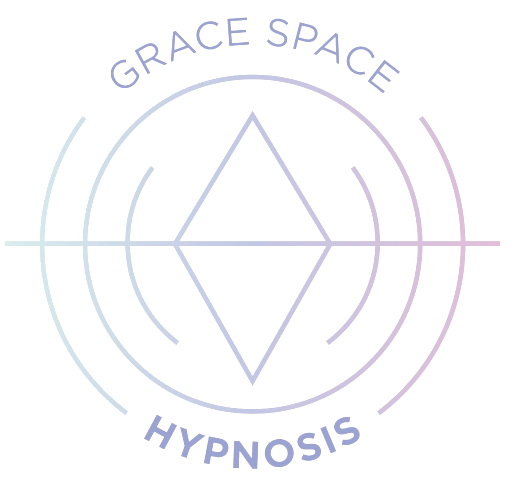 Begin this hypnotherapy recording to quit craving carbs now.